Originally from Texas, Brian Till is a graduate of Baylor University. 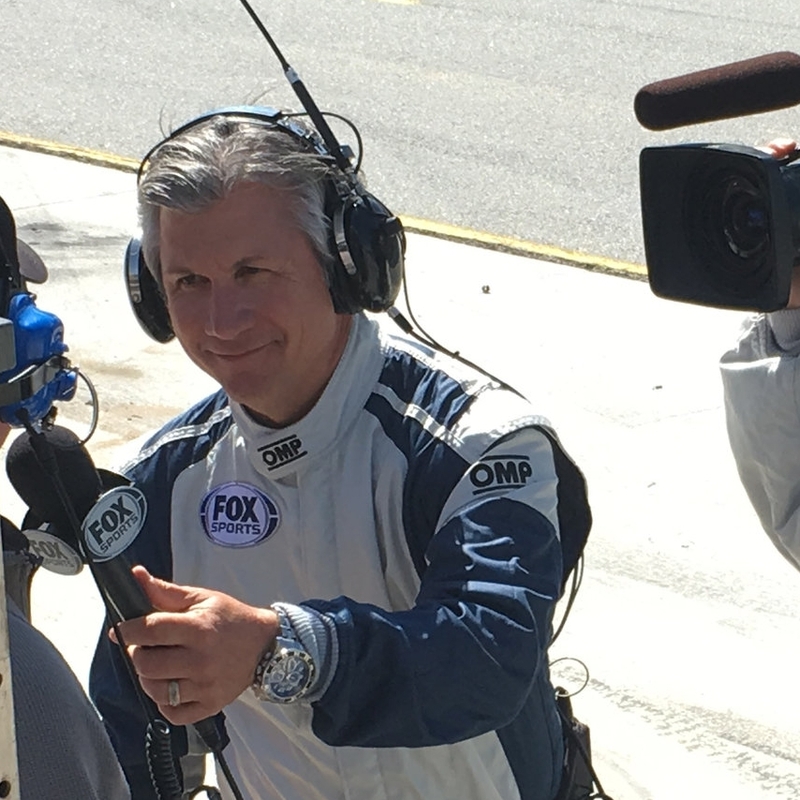 Mr. Till serves as a sports broadcaster for both FOX Sports and NBC Sports Network, covering IMSA’s WeatherTech and Continental Tire Sportscar Championships. He is also host and play-by-play announcer for select IndyCar and Formula 1 races. A resident of Ohio, Mr. Till is the Director of Competition for the Pirelli World Challenge Championship series and is a performance driving instructor at The Mid-Ohio School. Prior to his broadcast career, Mr. Till was a professional race car driver, having competed in the CART/PPG Indy Car World Series from 1992-1995.